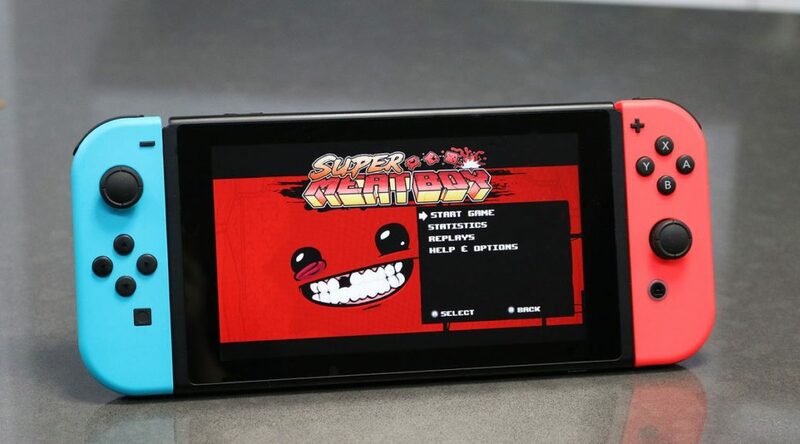 Team Meat, the developers behind Super Meat Boy and Super Meat Boy Forever, have announced on Twitter that a physical release for Super Meat Boy on Nintendo Switch is on the cards. No release date or price has been announced for the physical print yet. In addition Team Meat hopes to do a physical release for Super Meat Boy Forever on Switch when it launches in the future.